Recordat recorded at Zorba rooftop, Amman, Jordan on 11-05-2018 - #recordat006 for Mayss (Amman/Vancouver). 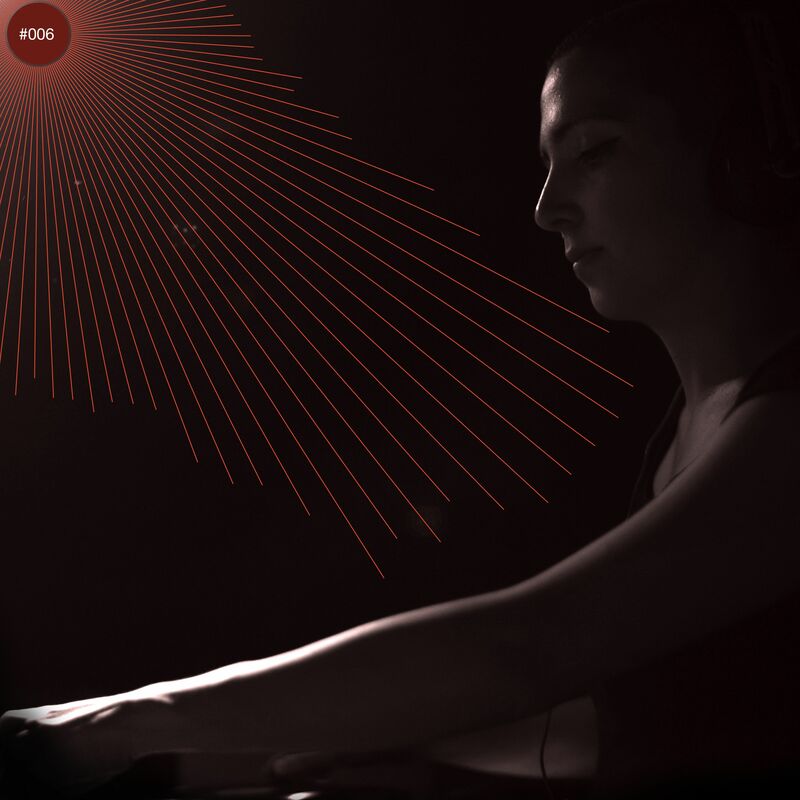 https://soundcloud.com/mmaayyss In this 2 hours set @mmaayyss introduced to #Amman some Chicago house, Detroit Techno, Dark Wave , Electro and some krautrock. Mayss is a Dj, Producer and a curator from Amman who lives in Vancouver. This is the sixth recording session of a series of recording sessions organized for Djs and electronic musicians in Jordan.